The upcoming election is an opportunity for change; to change the vision, the process and the result. We can & we must do things differently if we want an Ireland where everyone is treated fairly and our public services are accessible to all and fit for purpose. 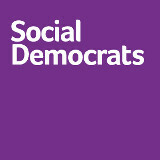 Vote change, Vote Social Democrats. This is my first time to contest an election. 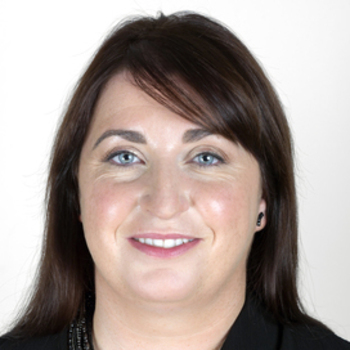 I have worked in the Dáil office of Catherine Murphy TD for 4 years and was instrumental in forming the Social Democrats. Ensure a political system based on openness and accountability with evidence based decision making. Eliminate the 'golden circle' mentality. Reverse the trend of growing inequality and ensure all citizens are given equal opportunities to reach their potential.